The air remains temperate echoing of the long yearned for but seldom bestowed summer but the night draws closer still, expelling its cooler breath and reminding us of impending winter. It’s the beginning of autumn and with it comes the return to school and the development of routine again. 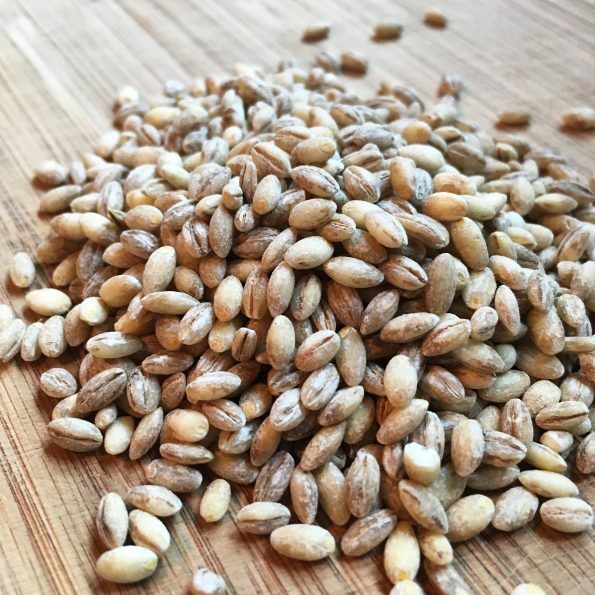 This is a most simple recipe that really makes the most out of its ingredients and provides a comforting, nutritious, yet incredibly simple option for a hearty supper and/or lunch. As I always say, the end product of any dish is the sum of the ingredients that go into it. This remains true but is all the more pertinent for a recipe with so few components so be sure to use as good quality as possible. In writing this I’m becoming acutely aware that I have never provided a recipe for homemade chicken stock which I will rectify in due course. Homemade stock is not essential for this but believe me I say, it also makes an incredible difference when you use a good homemade one. If using store bought, try the Knorr stockpots which, although a touch salty, have a decent flavour. 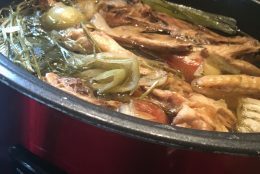 I don’t always make my own stock but when I do I use a slow cooker which I find produces a beautiful, rich stock, perfect for a heart-warming dish such as this and more importantly is incredibly easy. You can use the leftover carcass of a roast chicken dinner, raw carcasses, chicken wings, or bones. You can even freeze these until ready to use and so makes the process even more approachable. Pearl Barley is a form of barley grain that is an inexpensive (easily less than €1 for 500g in supermarkets) and versatile ingredient for use in soups, stews, cooked and added to salads, or even in desserts. 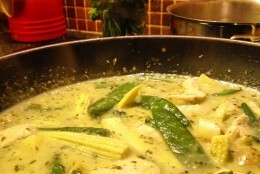 In this instance it adds texture to the soup, helps thicken it with its starch all the while adding a nutritious filler. 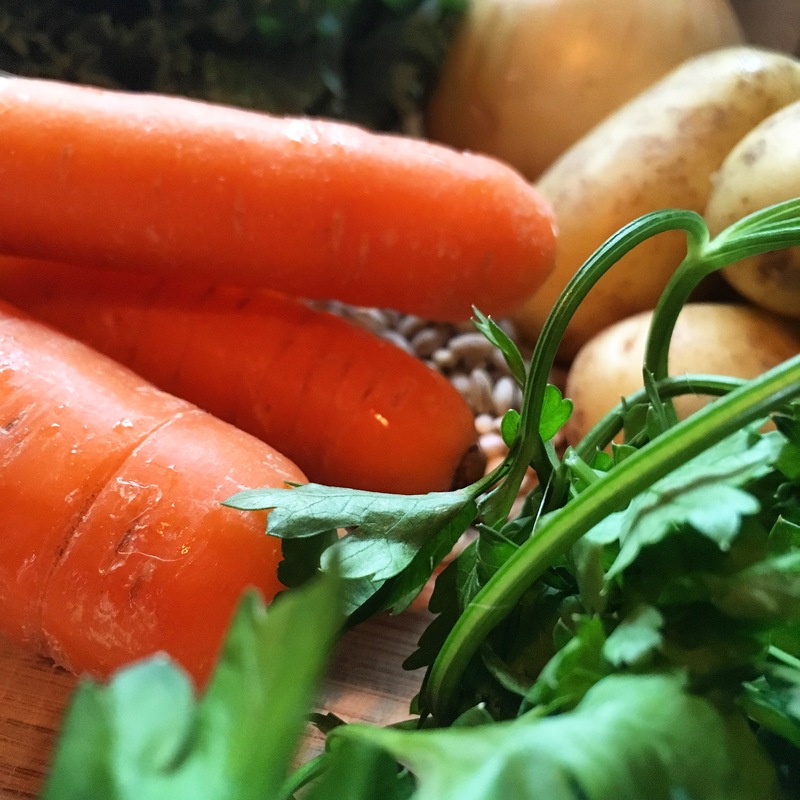 This recipe makes a fairly thick soup/stew so feel free to thin it out by just adding more stock. 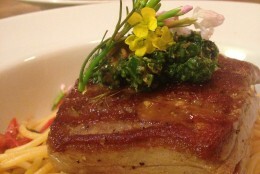 There are few rules to the consistency of this dish so go with what you like most. Heat the oil a large pot over a medium high heat, add the onions, carrots, celery, garlic and potatoes. Turn the heat down to low, cover the vegetables with some baking paper, put the lid on the pot and sweat the vegetables for about 10 minutes until softened. After 45 minutes add the kale and cooked chicken, place the lid on the pot again and cook for approx. 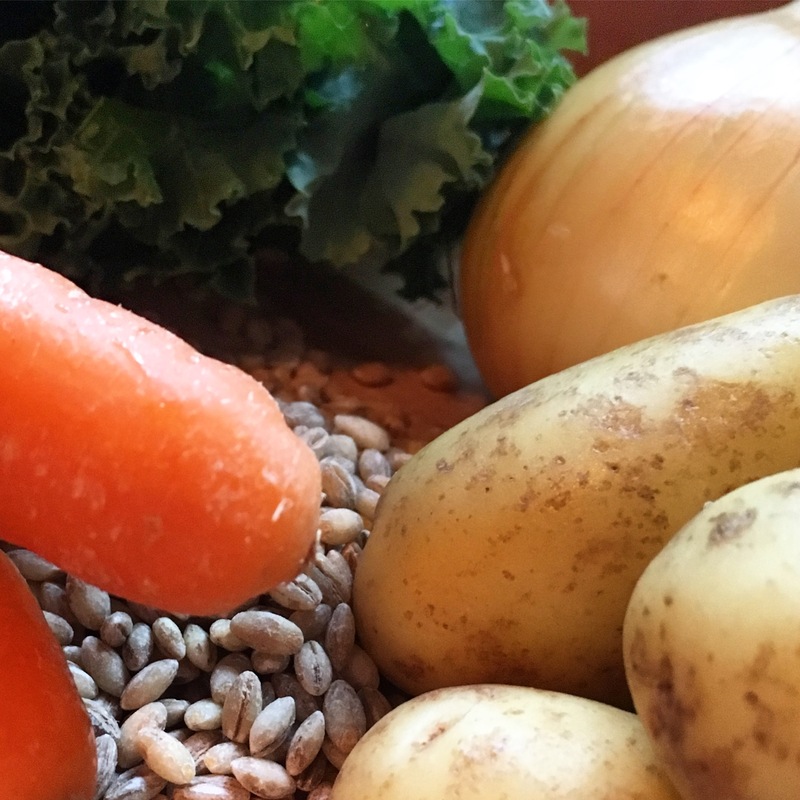 15 minutes until the pearl barley is cooked through but retains a slight bite and the kale is cooked also. Serve topped with chopped parsley alongside some crusty bread for a wholesome lunch or supper. Hey Buddy!, I found this information for you: "Chicken, Barley & Kale Soup". 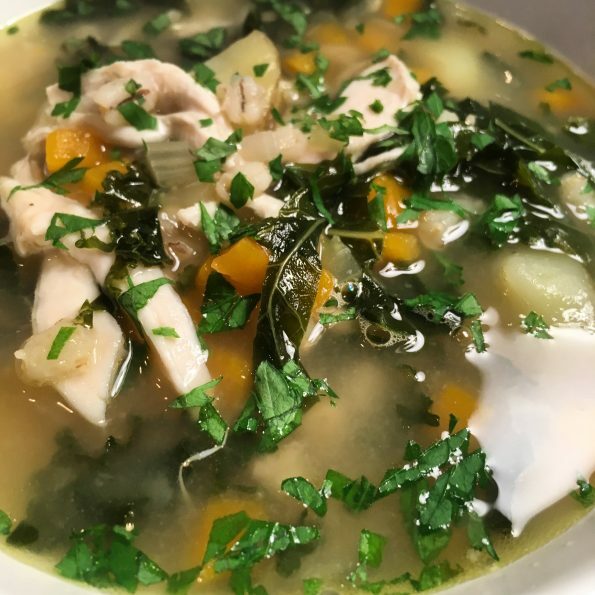 Here is the website link: http://www.aglassofredwine.com/2017/08/29/chicken-barley-kale-soup/. Thank you.